I banned a customer, nay, a friend from the bar the other night. He hadn’t done anything wrong. In fact, this person is perhaps the most ideal customer a business could want. He’s well behaved, spends a ton of money, routinely visits and promotes your establishment and even goes so far as to buy the hard-working employees of the bar a drink or two. No, this person was banned for an entirely different reason. 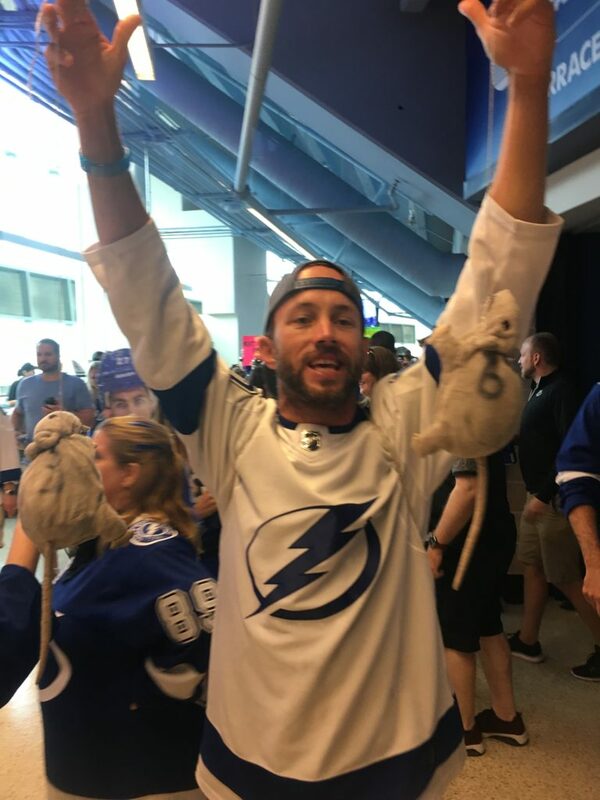 Every time our beloved Lightning played a game with him watching in the bar, they lost. In other words, he had to go. And the amazing part is that he understood. The last thing he wanted to do was jinx the team. 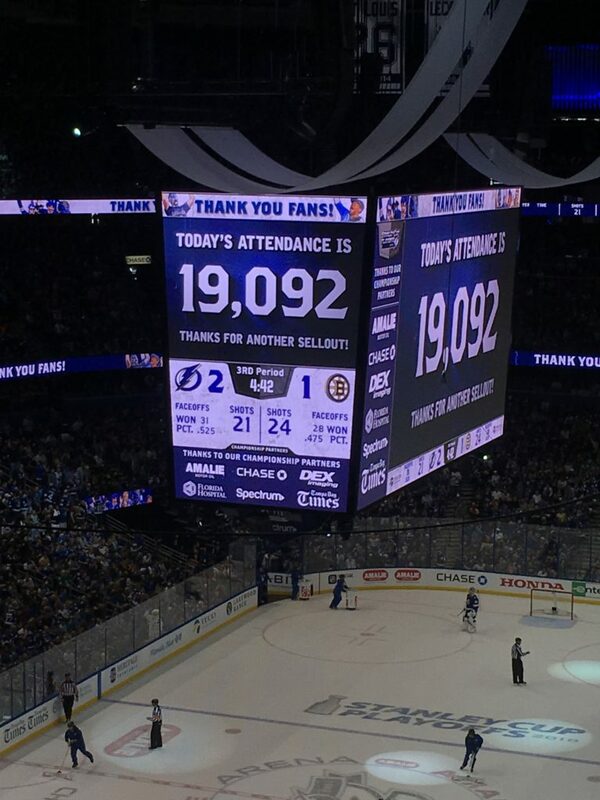 I only know this to be fact because he watched Game Four of the Bruins-Lightning series right in our Ybor City pub. 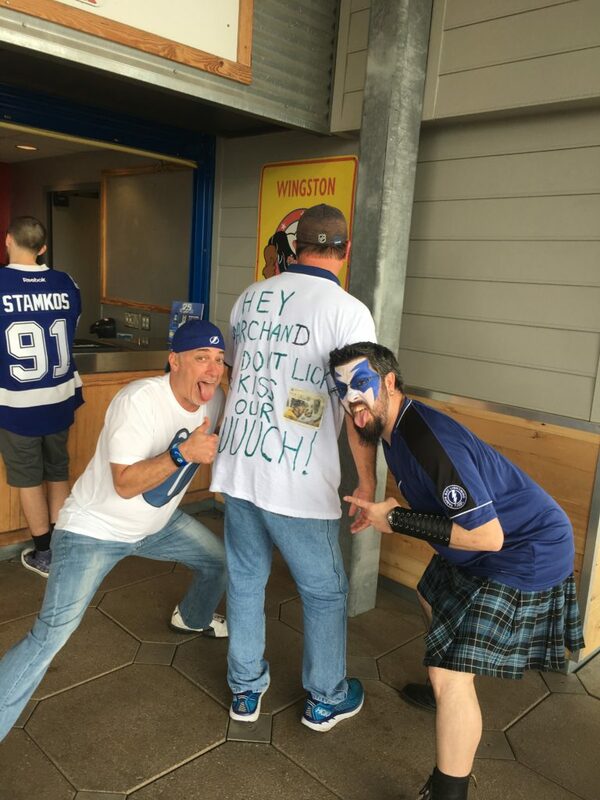 As he sat down at the bar to partake in a cider or two, I heard him say something along the lines of “I shouldn’t watch the game here. They always lose when I do.” The puck was about to drop. I had half a mind to kick him out right then and there. No longer the superstitious sports fan I once was, I put his statement behind me and went about my evening’s work, comforting him that he need not worry. 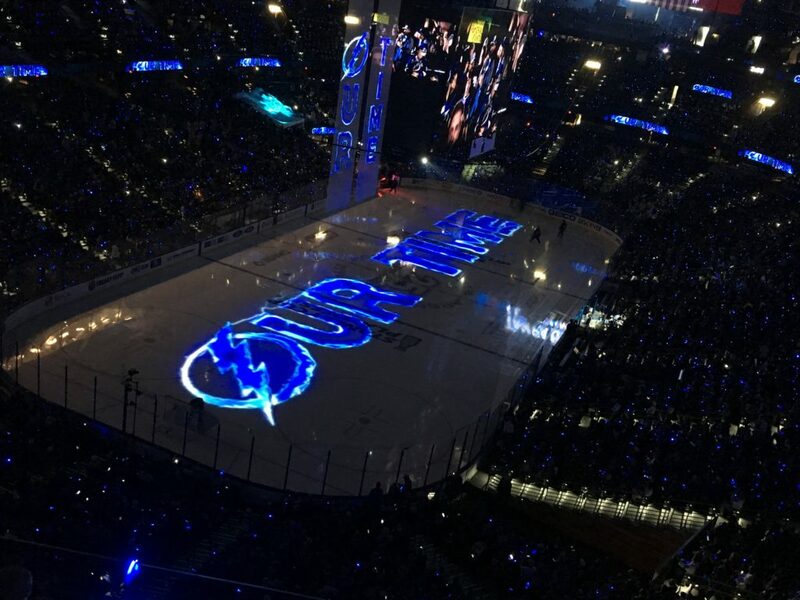 The Lightning quickly got out to a 2-0 lead. See? I told you so. It then became 2-1. The Bruins scored again to tie it 2-2 on a power play then took the lead 3-2. At that point, our friend, let’s call him Manny Ramirez because nobody would believe that’s actually his name, decided to order food to go. He had had enough. 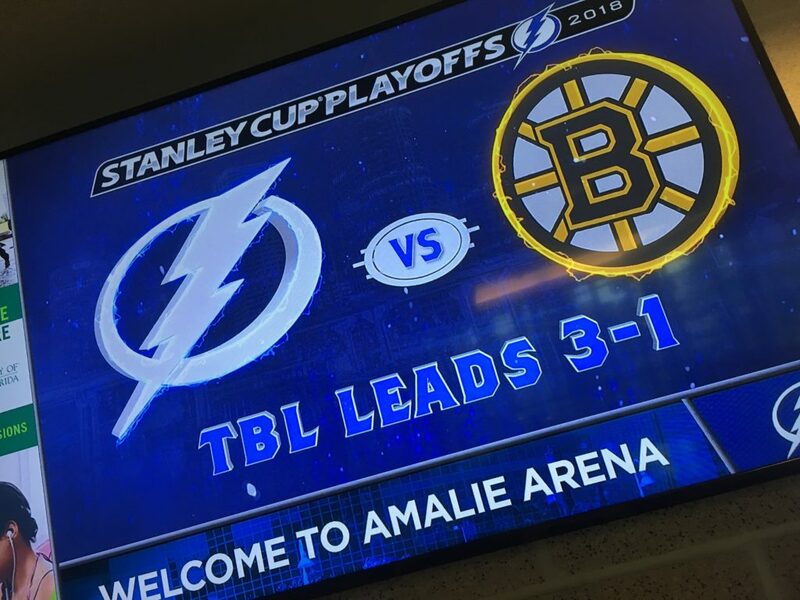 It was shortly thereafter that the Lightning tied things up at three. They must have heard he was leaving. 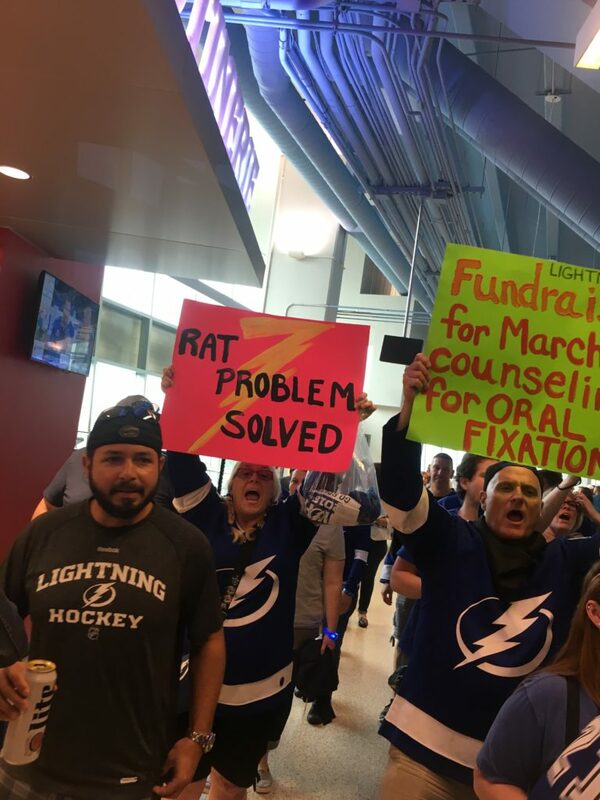 Upon getting his food, Manny paid his check and left at the end of regulation, only to miss the Bolts win in overtime. Odd how things work out, huh? He had left in the nick of time. When I saw him the following night, I told him there was no way I could reasonably allow him to watch Game Five in the pub. Begrudgingly, he agreed. As we now know, this story has a happy ending. The Lightning won in five games and our dear friend Manny is graciously allowed back inside our friendly confines. That is until the next time he watches a game there and they lose. It’s a good thing we’re not superstitious. Now, for those of you who missed it, here are some of the sights and sounds from Sunday’s most glorious Game Five. 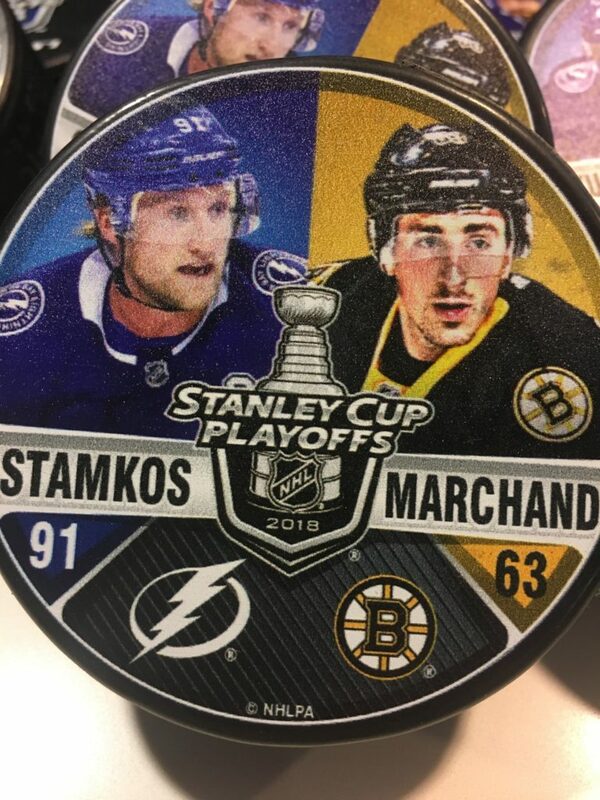 You’ll see a lot of “tongue” commentary which refers to the rather unsanitary moment that the Bruins’ Brad Marchand licked the face of the Lightning’s Ryan Callahan in Game Three. 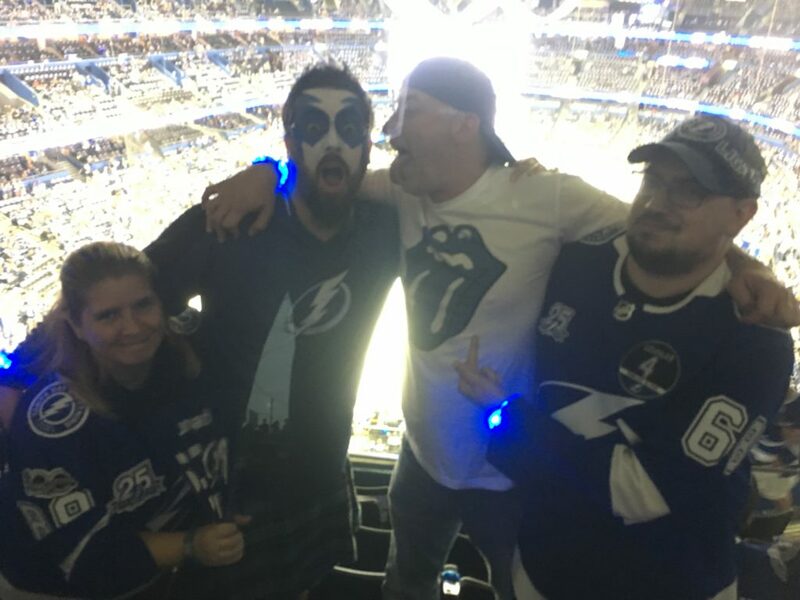 In the end, however, it was the Tampa Bay Lightning who had last licks. 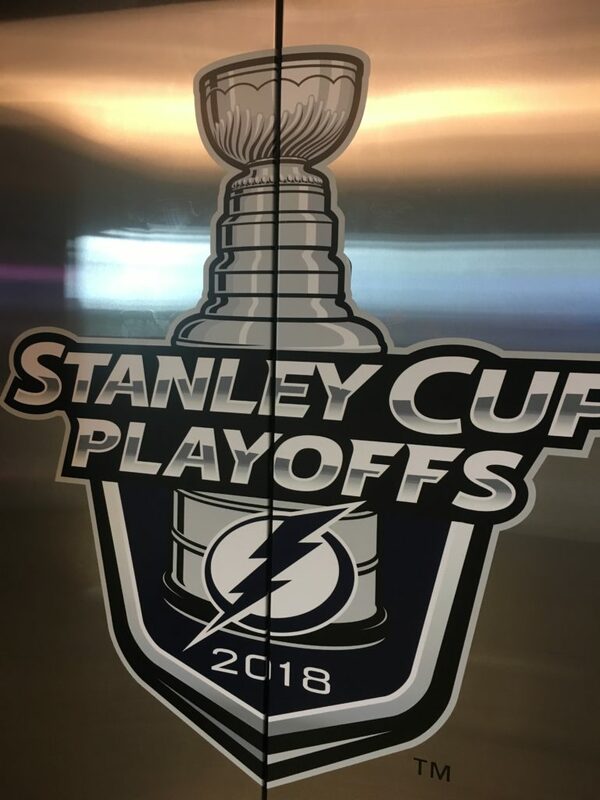 This entry was posted in Featured, Ice, Life of Sports Chump and tagged Boston Bruins, Brad Marchand, Manny Ramirez, NHL, NHL Playoffs, Ryan Callahan, Tampa Bay Lightning by Chris Humpherys. Bookmark the permalink. That’s pretty damn funny, Bets. I’m gonna have to make sure he clicks on the link. 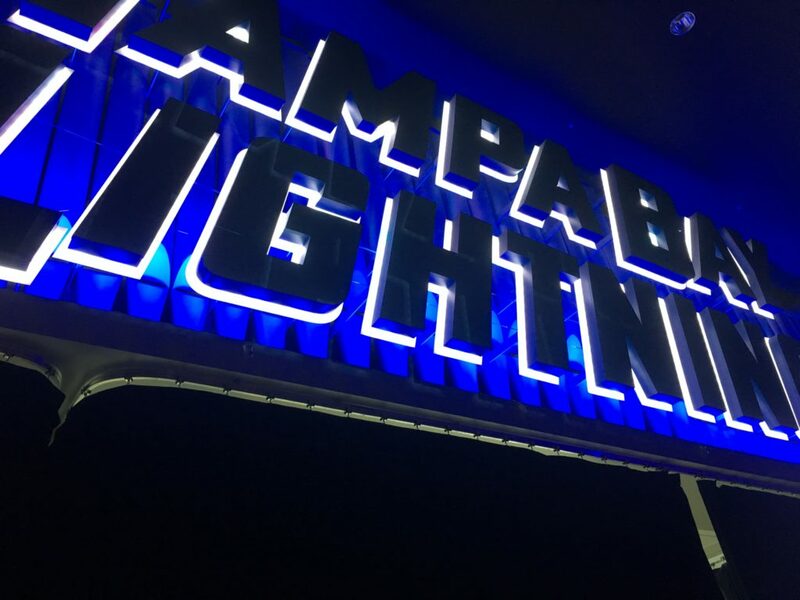 I mean… from outside the bar. 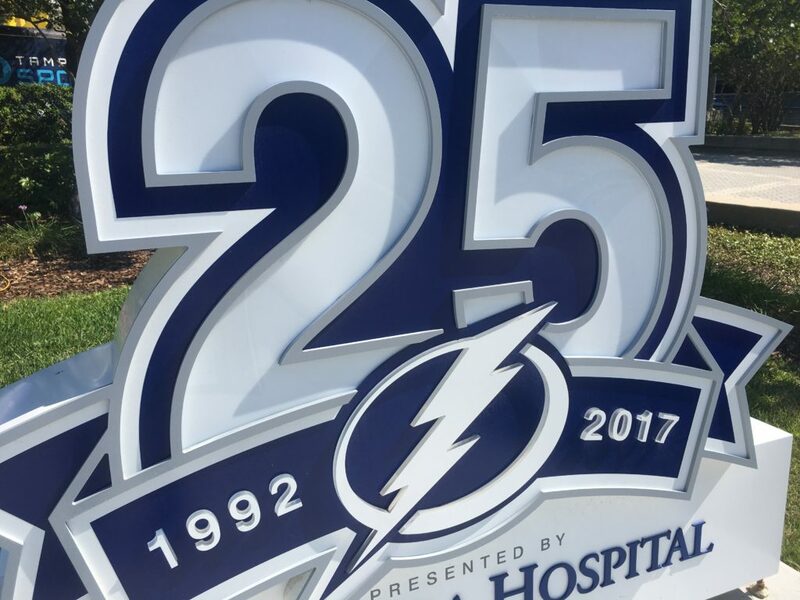 Go Lightning! I hope I didn’t jinx them. You were a touch salty earlier when I texted lol. I am a life long Caps fan. 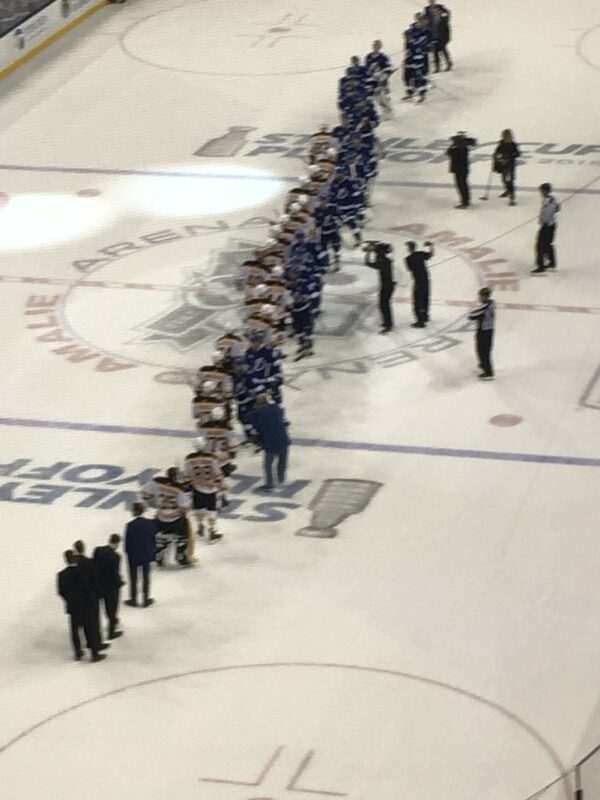 It will be a good series. 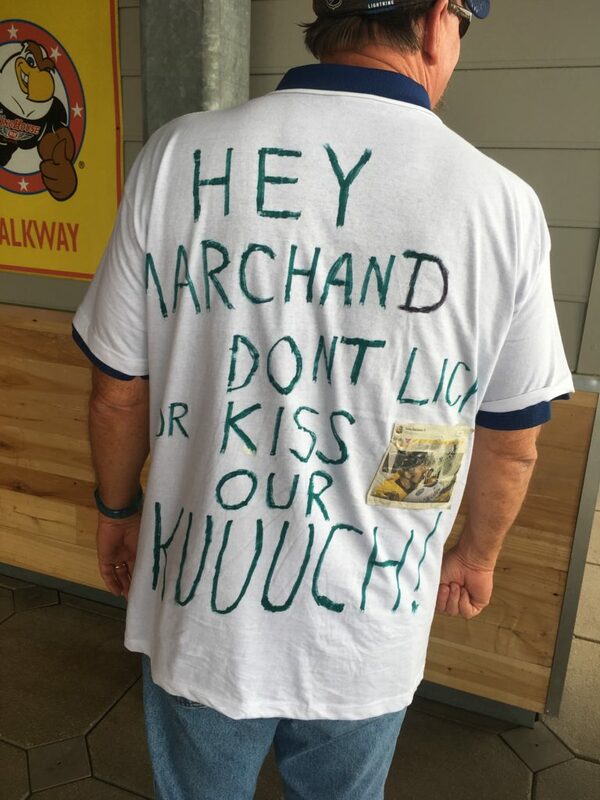 Manny didn’t show up for Game One. 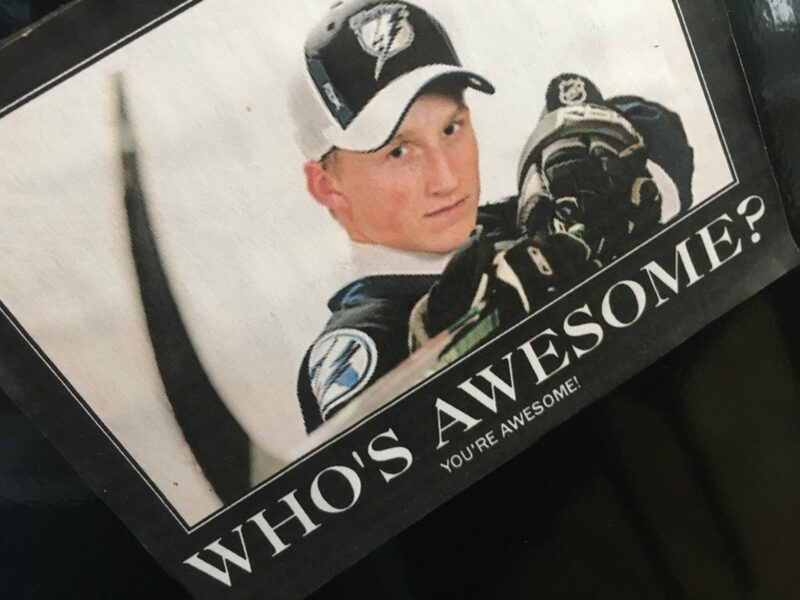 He was in Sawgrass, the lucky fucker. 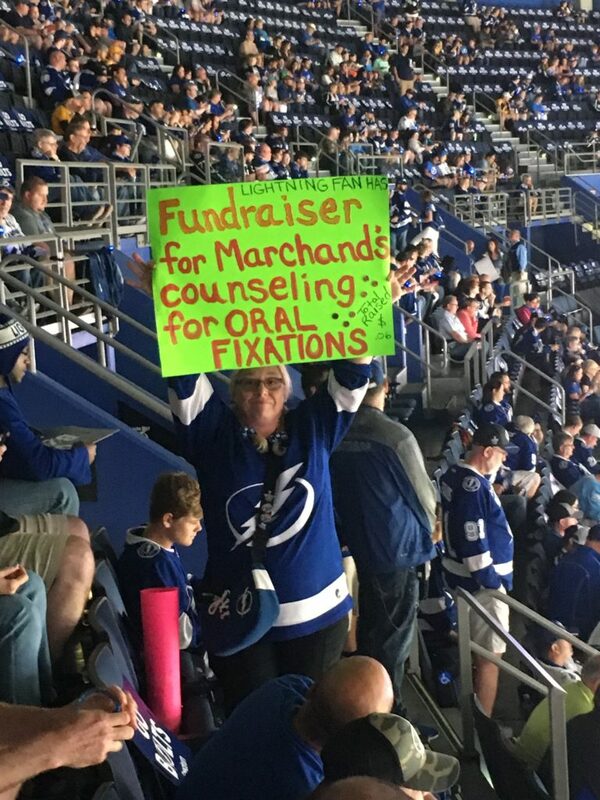 I may have to send him a cordial invite to Game Two. Apparently we need him. 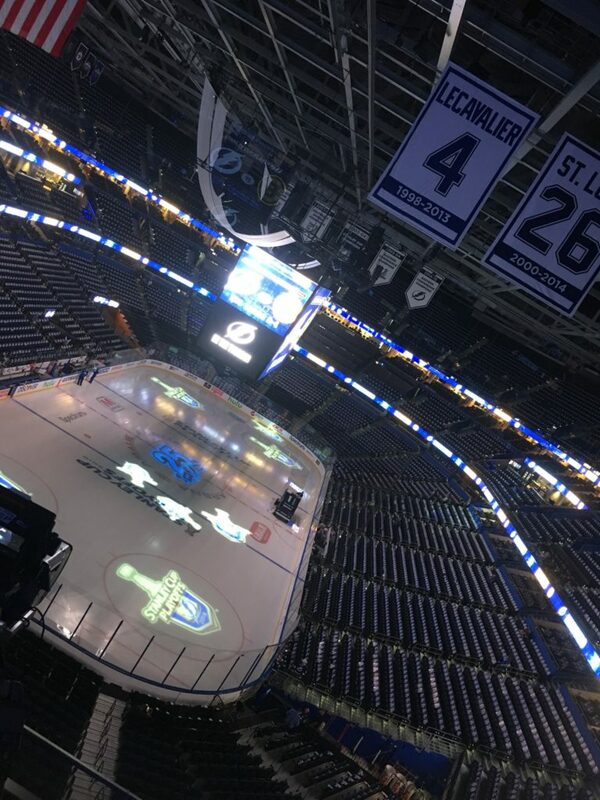 If Game One was any indication, this might not be as good a series as you think… for Lightning fans. 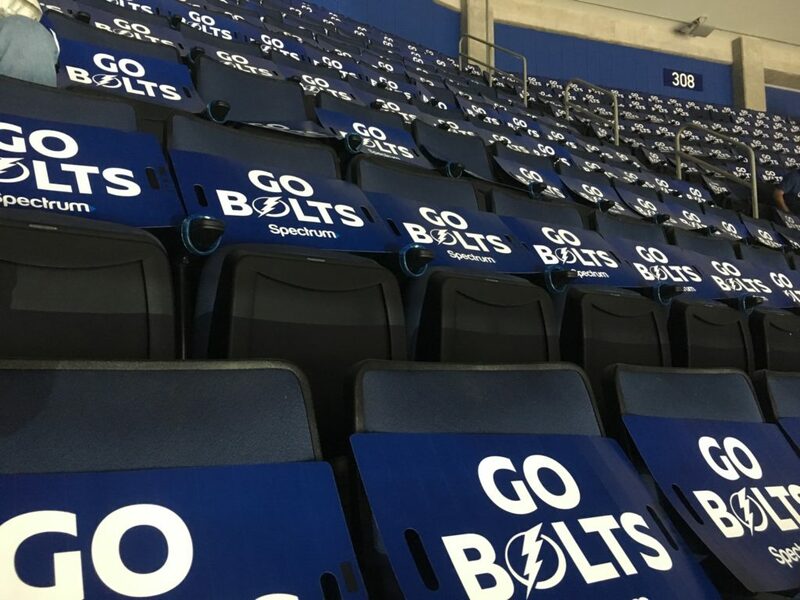 Best of luck to the Lightning in Game 7 versus the Caps. 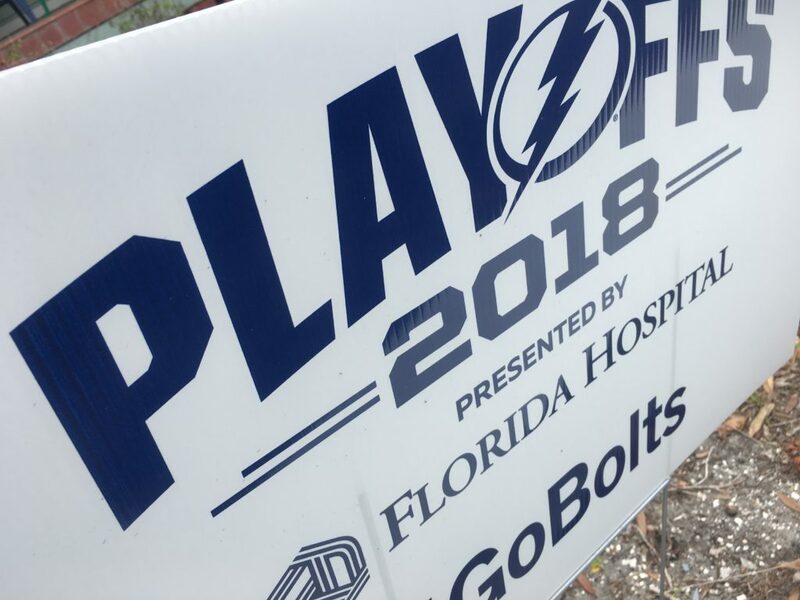 Obviously, superstitions need to be honored, but I think Tampa Bay will move on to the Finals against a Vegas squad that has been truly amazing this season. 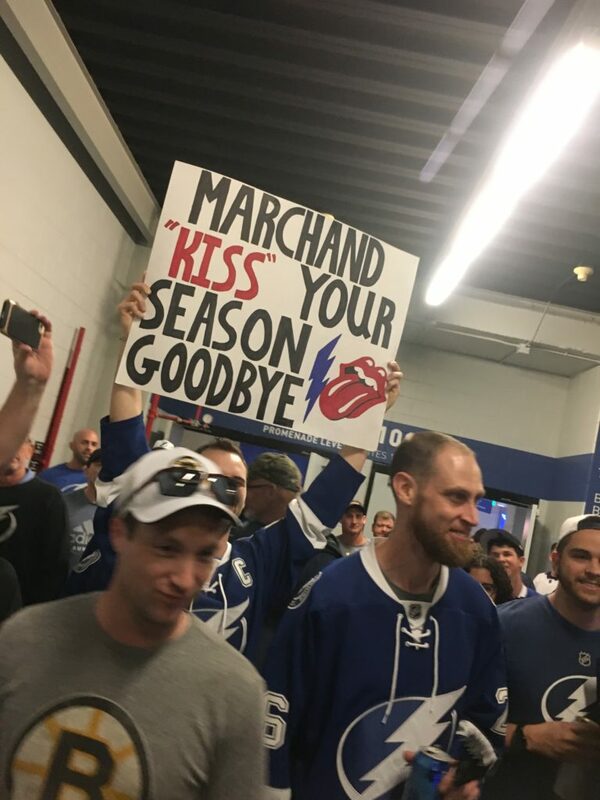 I trust the NHL will put something into the rule book for next season making it a game misconduct to kiss or lick an opponent. Then again, this is a league that doesn’t recognize CTE as being a “thing”…so ya never know. 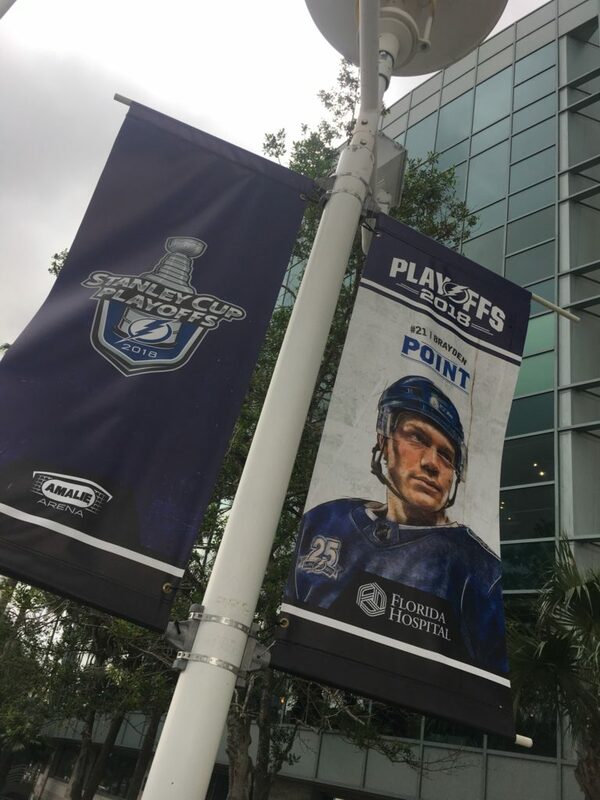 Still hurtin’ from Game Seven, Burnsy. I suppose I should have watched the game with Manny.